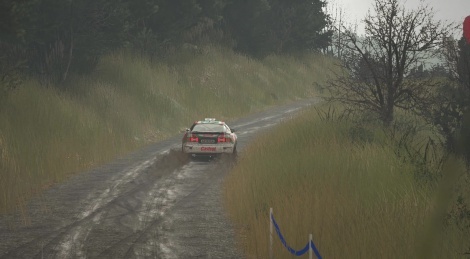 Milestone may have left the WRC franchise to Kiloton and Big Ben Interactive, they are still in the rally business since Sebastien Loeb Rally Evo will ship in January on Xbox One, PS4 and PC. Trailer inside! It's something that I thought I'd never say: rally games (proper rally) are getting a bit of a resurgence lately, and it's good to see. Didn't come here expecting anything from this game, but damn did the trailer change my mind. I'm kind of excited now. Doubt it. When that game is finished, it'll probably be the new benchmark. Doubt if it will sell. 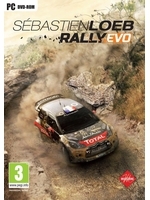 The WRC series games are far superior in design, gameplay and visual quality.